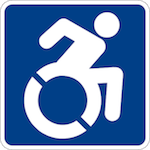 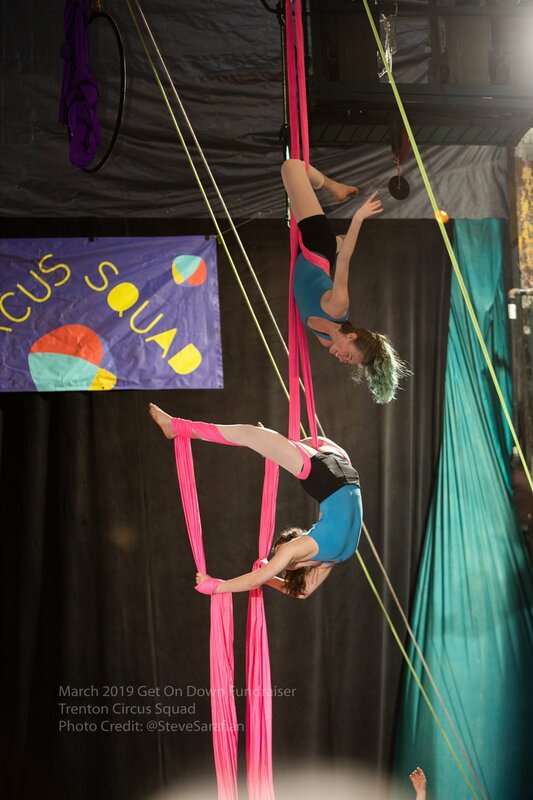 Youth aged 6-18 from Trenton and surrounding suburbs can access Trenton Circus Squad programs free of charge. 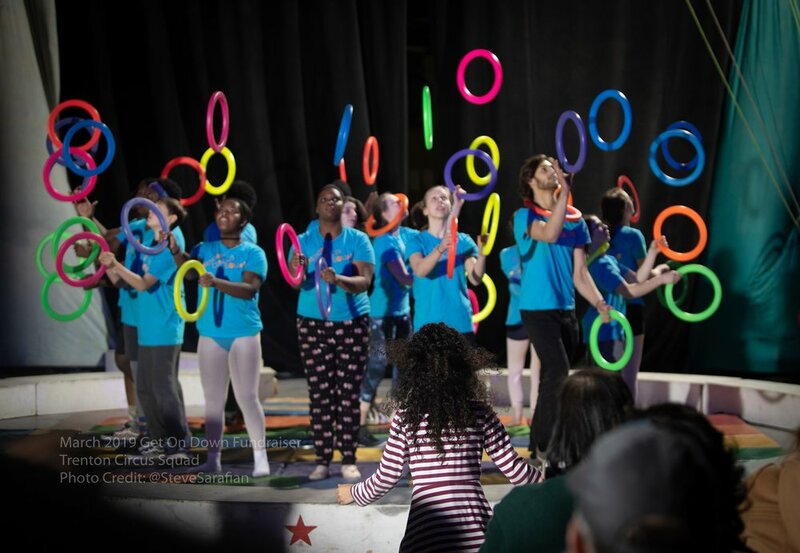 Young people aged 12+ have the opportunity to serve their community through teaching and performing. 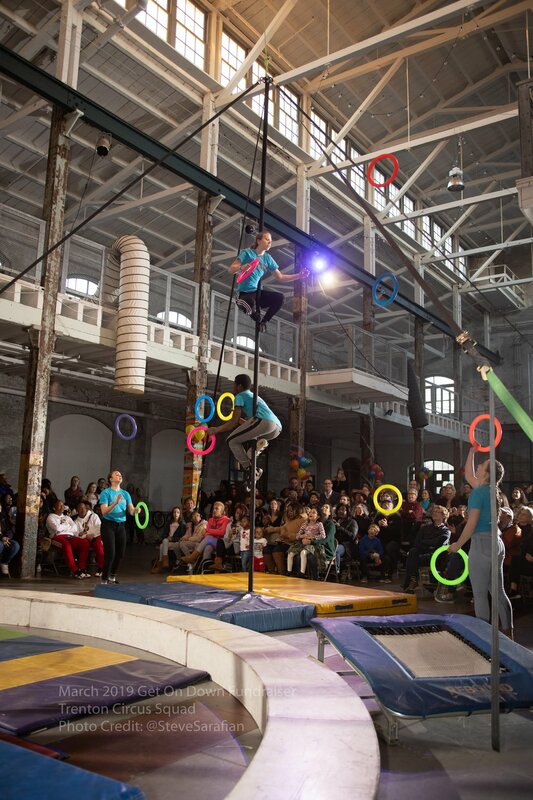 Younger students may join workshops at the Roebling Wire Works in Trenton. 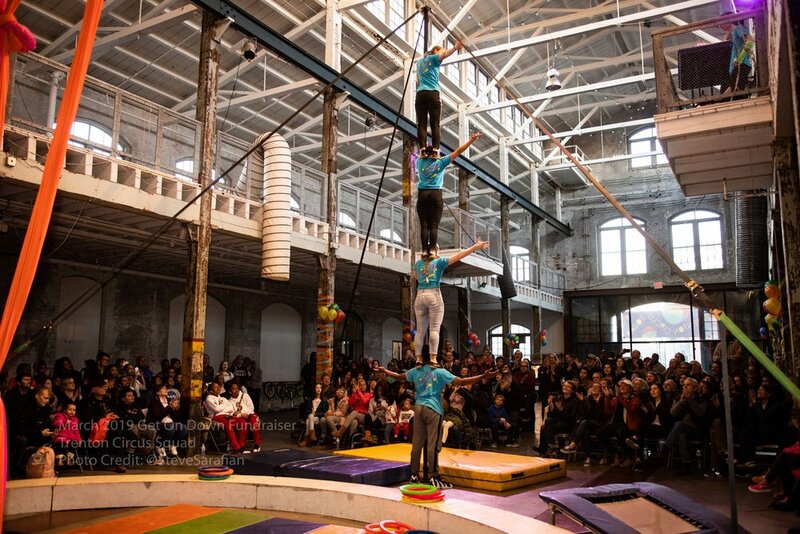 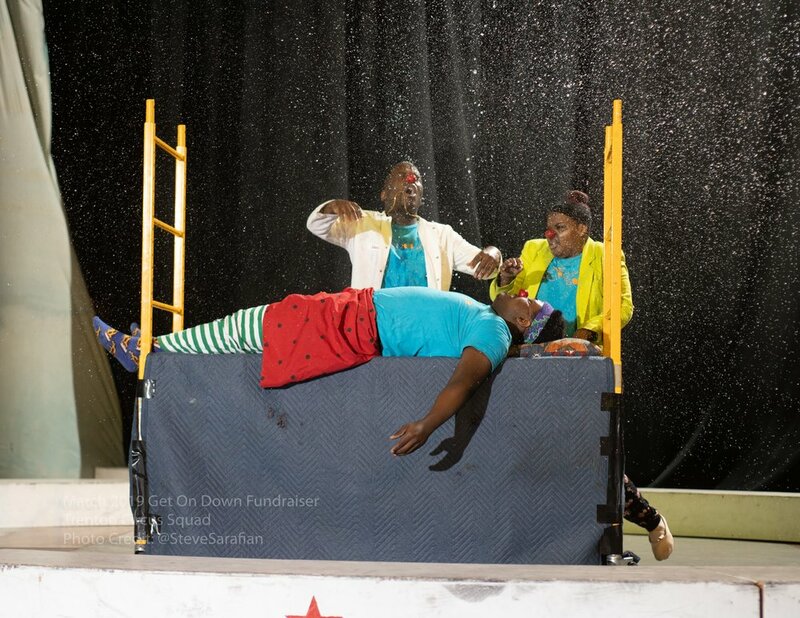 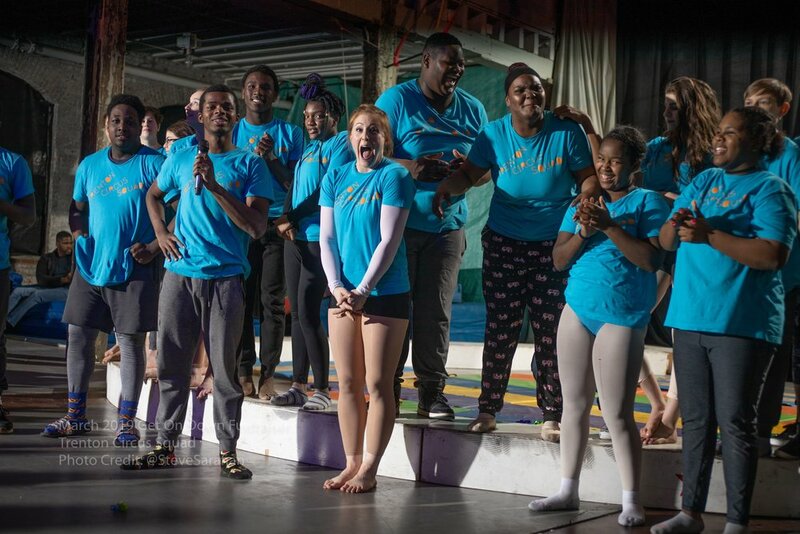 Trenton Circus Squad inspires young people to take big leaps in life. 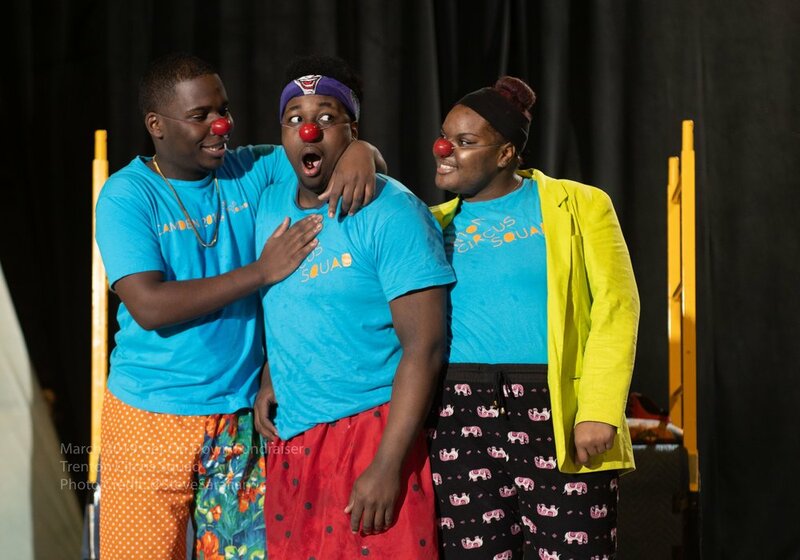 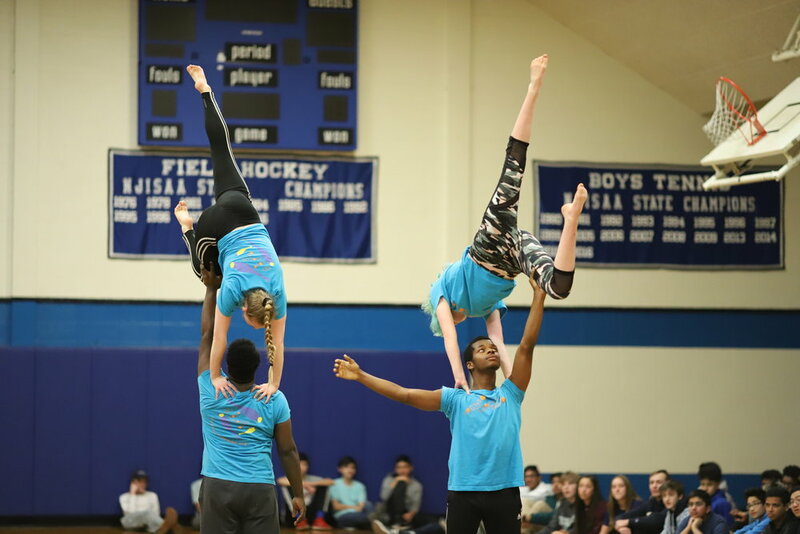 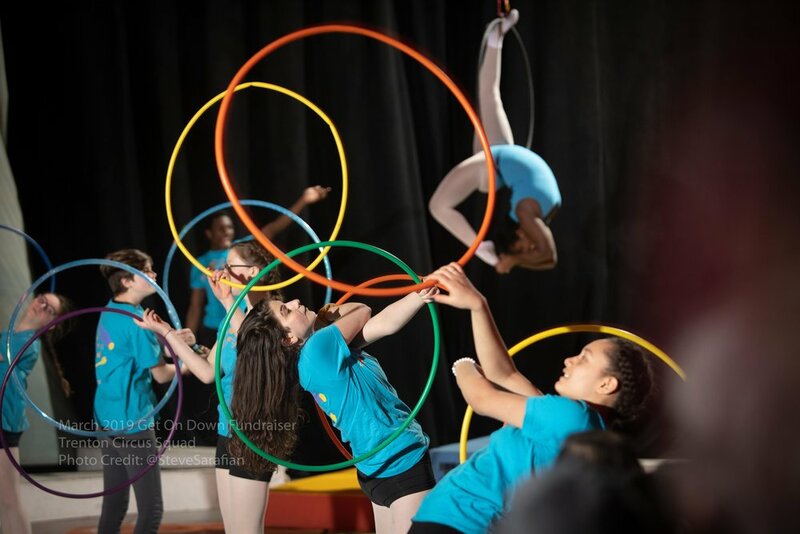 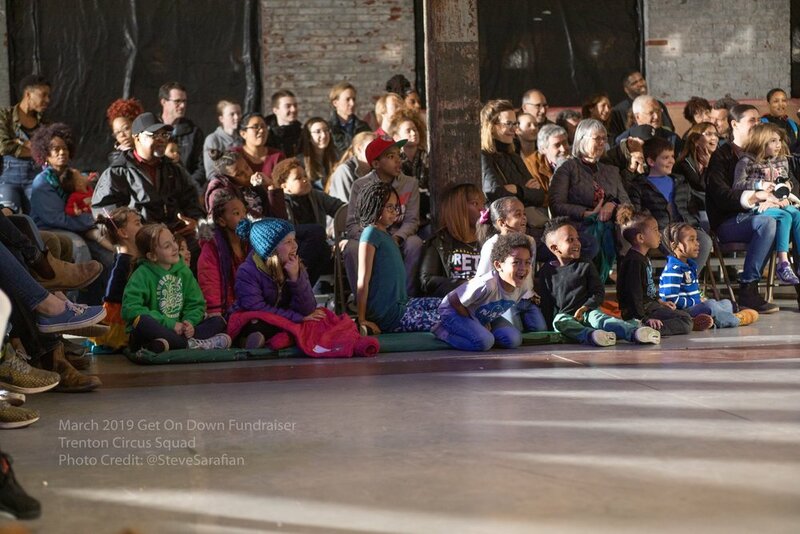 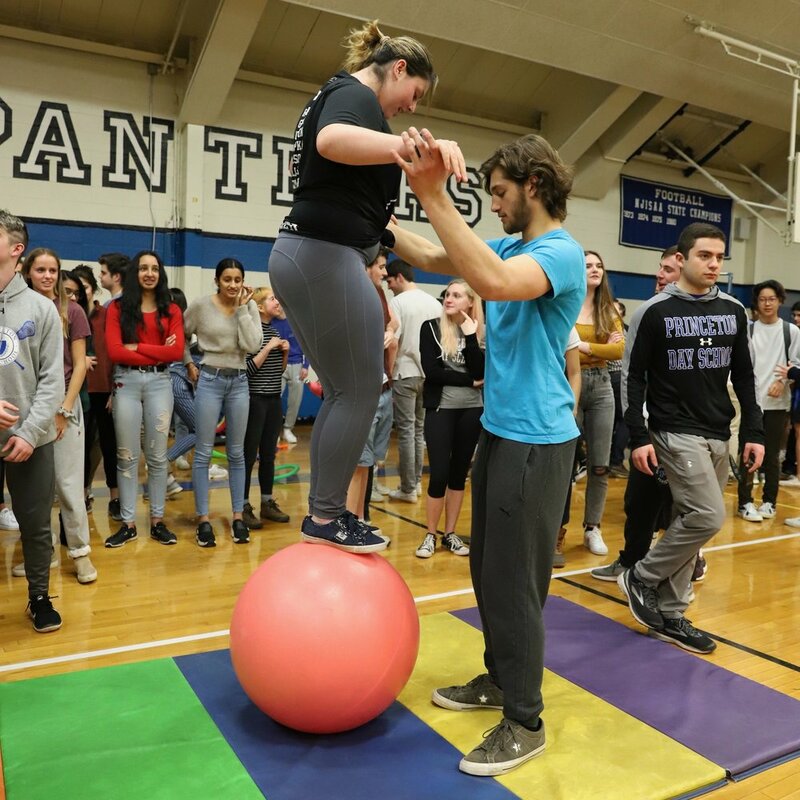 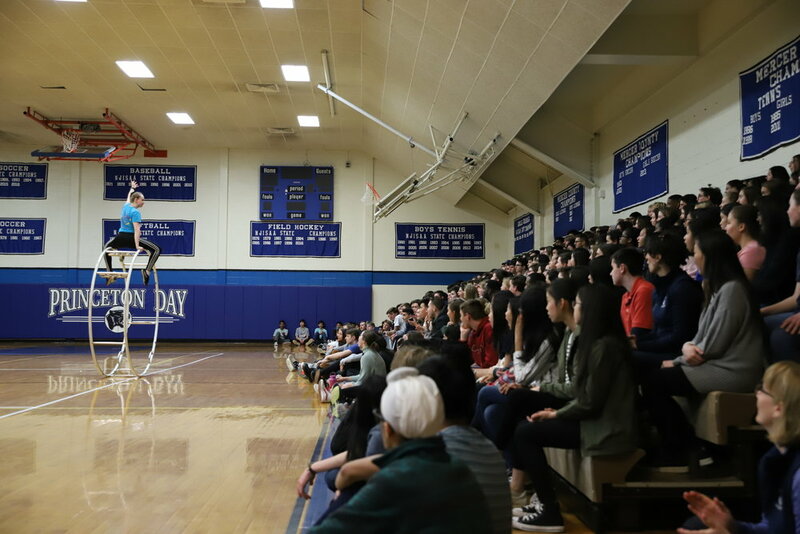 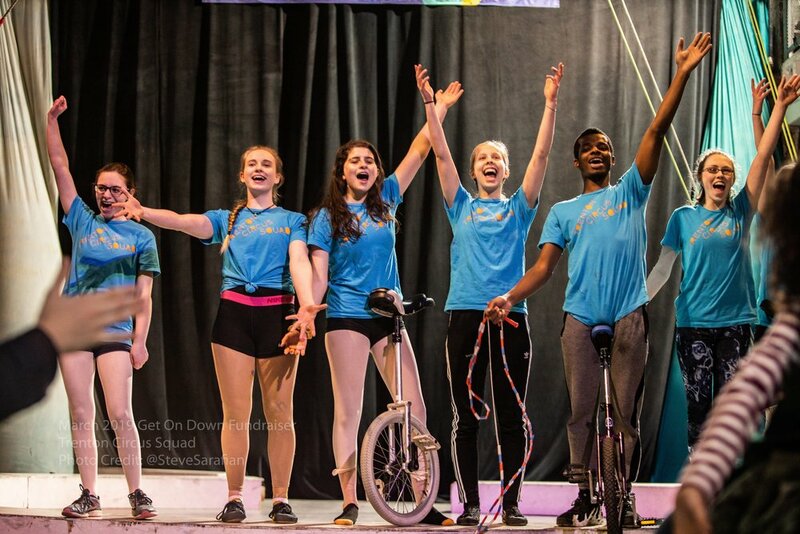 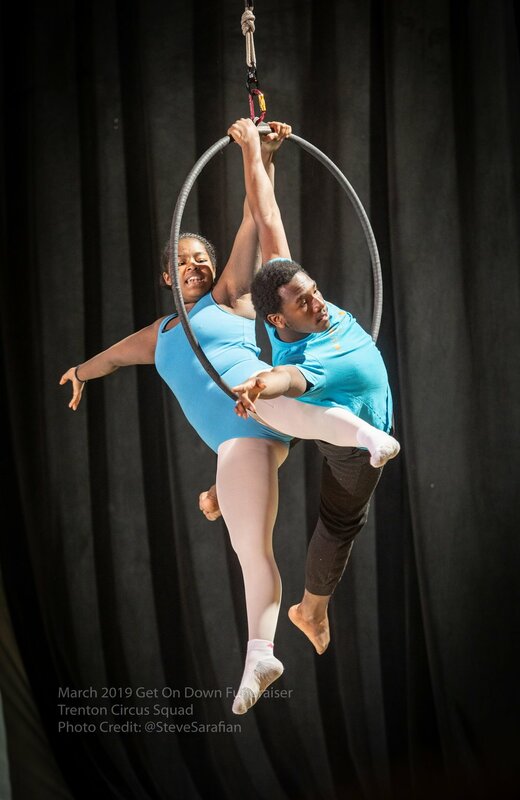 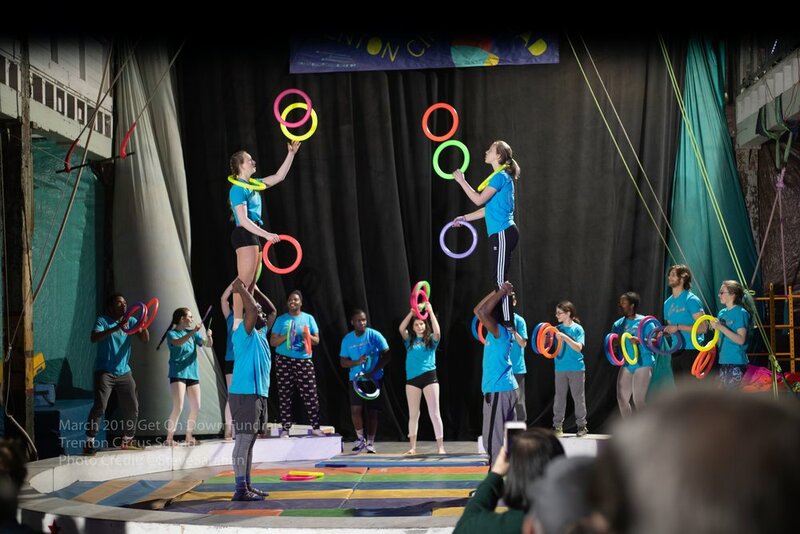 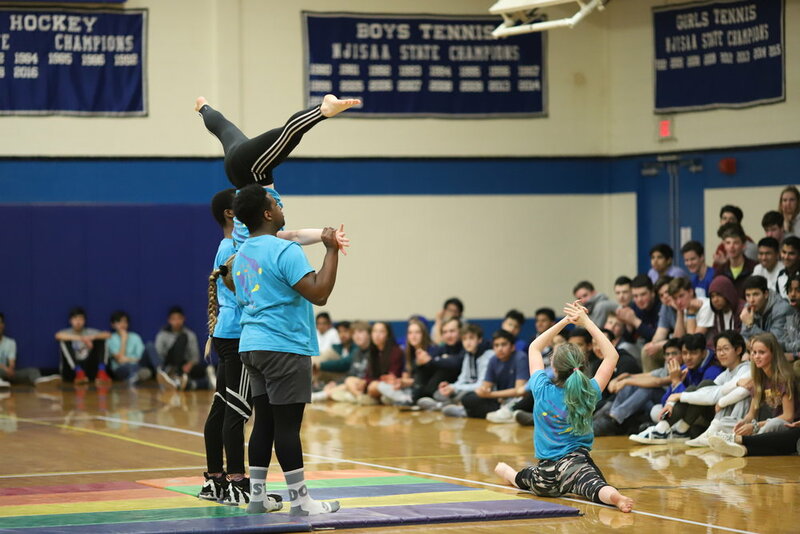 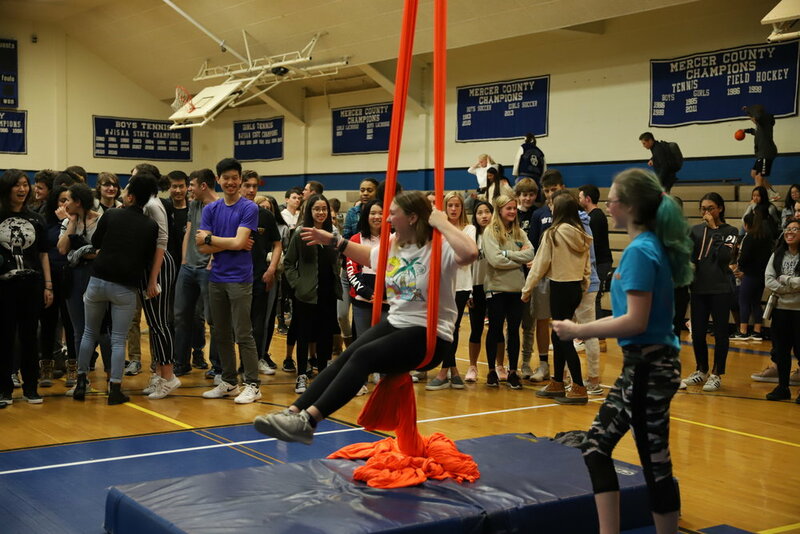 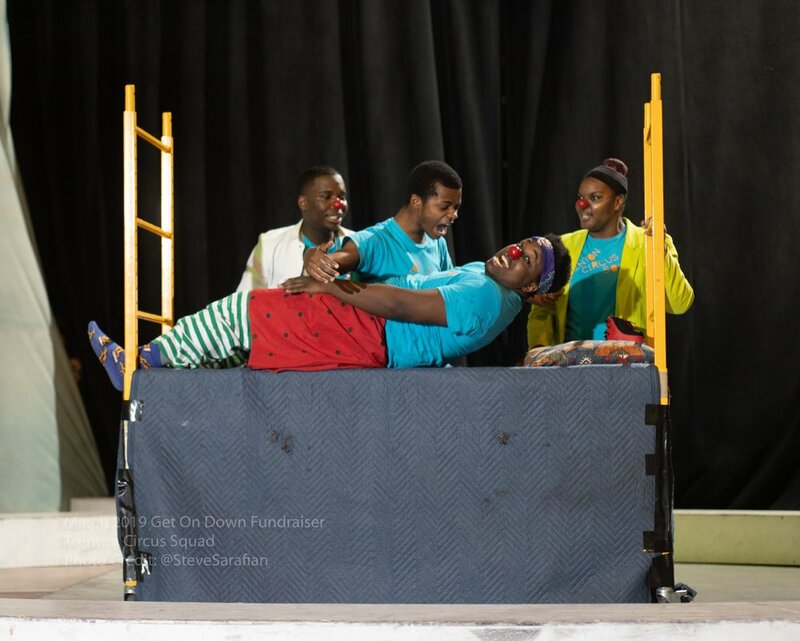 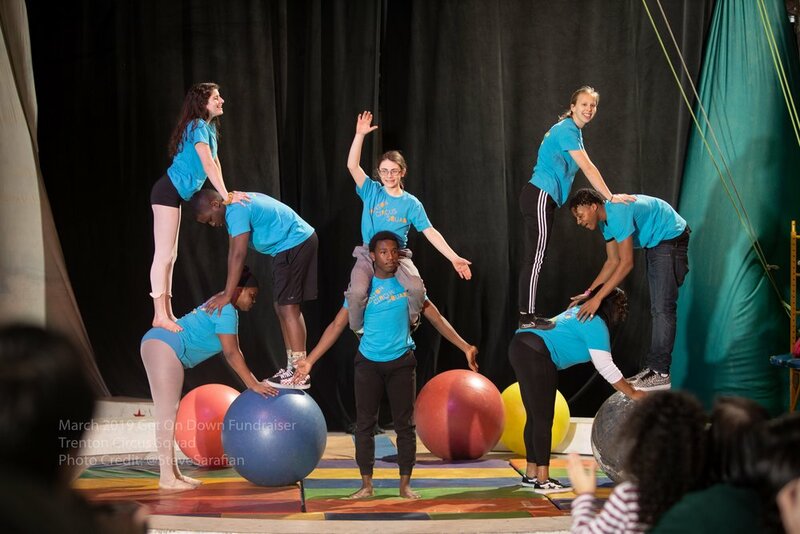 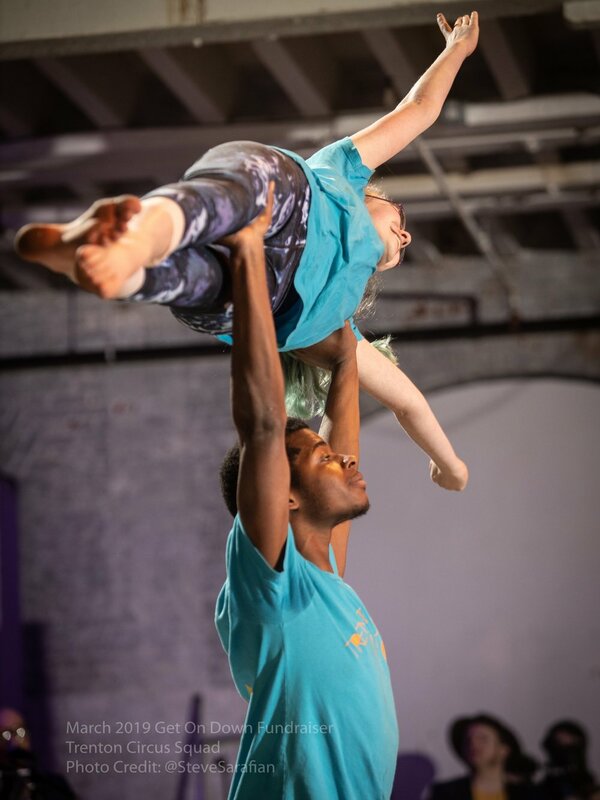 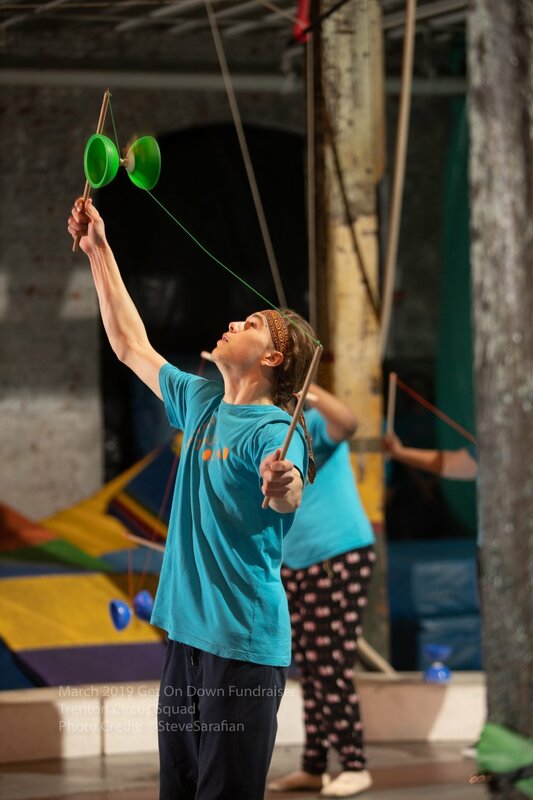 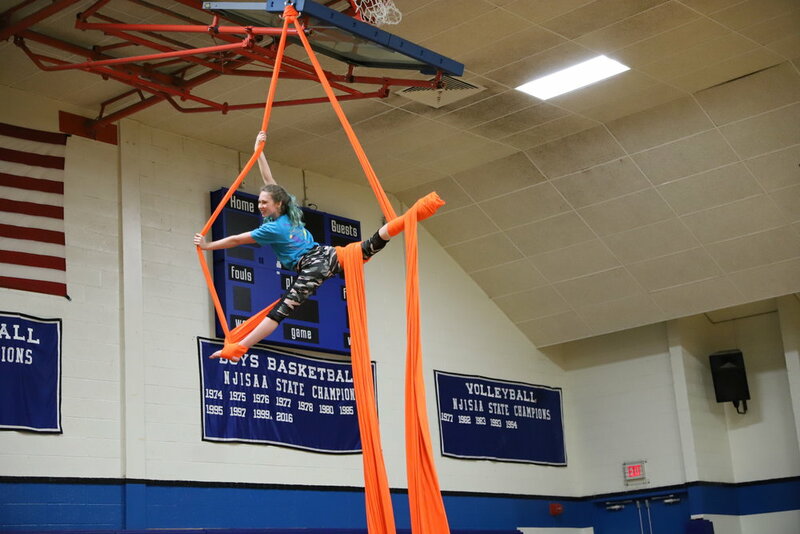 Youth from Trenton and surrounding suburbs learn how to cooperate, push themselves and serve their community – all through the astonishing practice of circus arts. 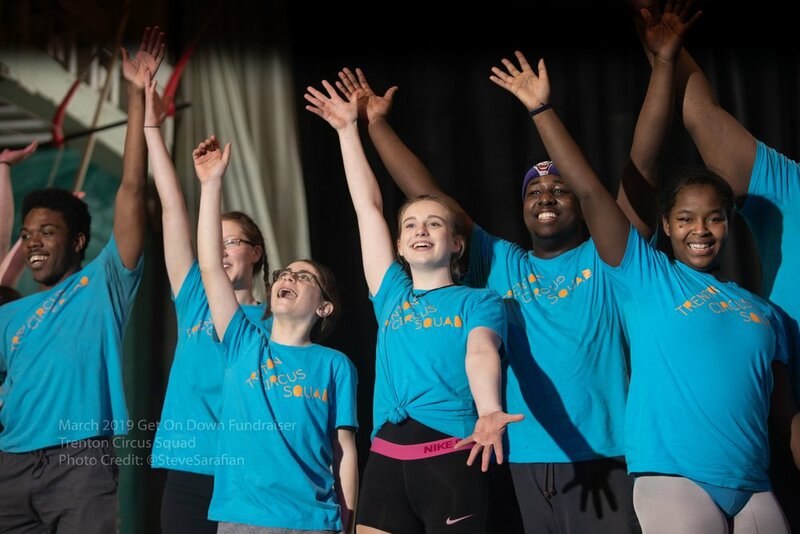 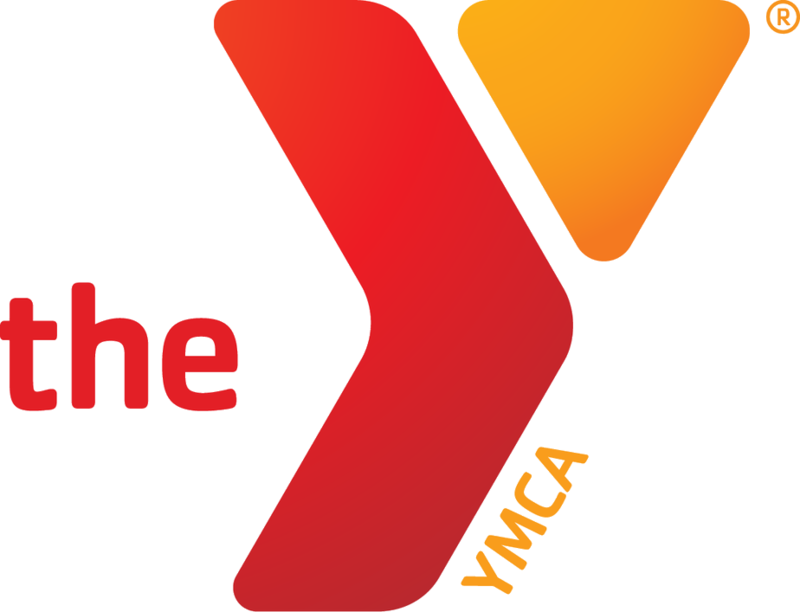 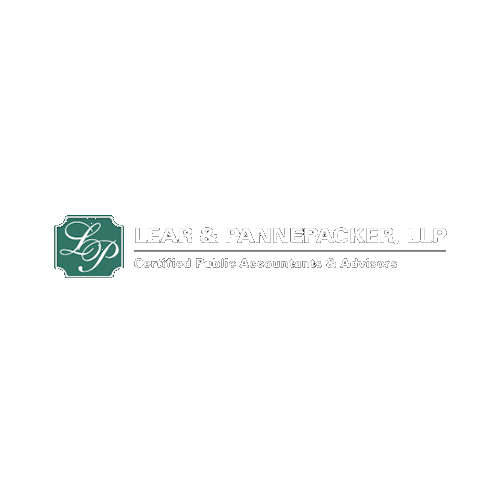 We rely on the support of donors to keep our programs free of charge to youth. 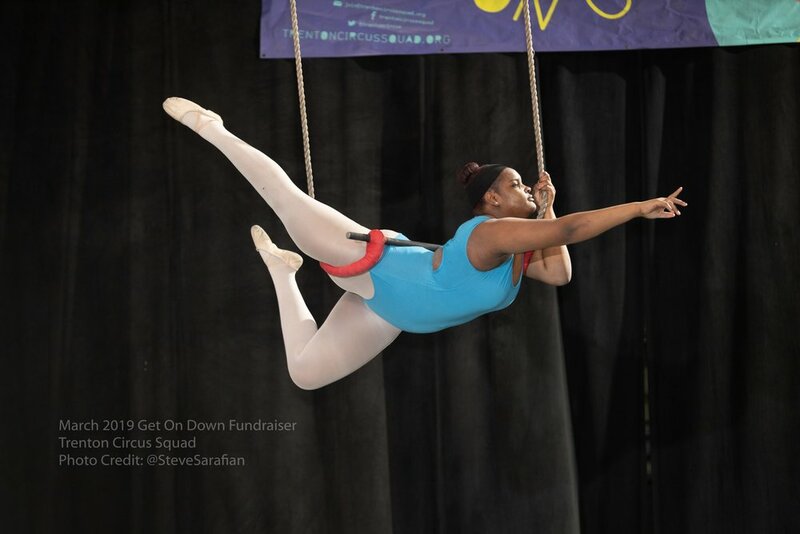 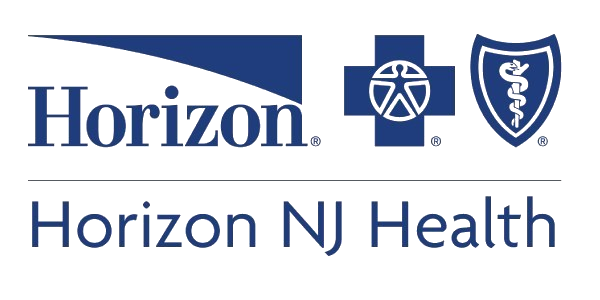 Many families whose children participate also become donors.